Groupon is shopping perfected. Desperate Sellers fighting for my patronage. Groupon is quite possibly the best thing going on at the moment. All we hear is bad news all day everyday but Groupon make me happy every time I even think about shopping online AHA!!!! 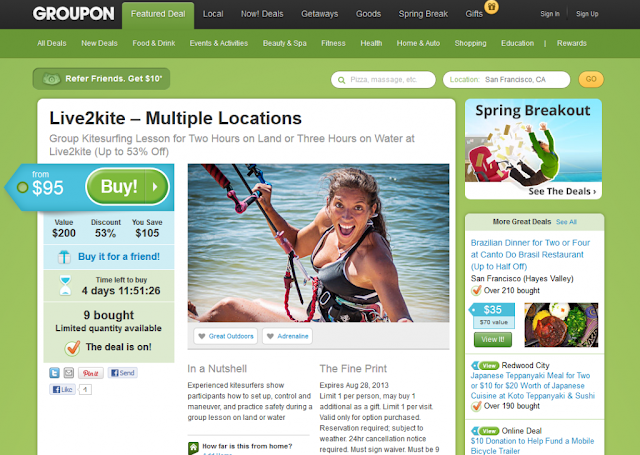 Groupon is so much better locally in real life in real time, INSTANTLY. Basically it is at least 80% Desperate Sellers fighting for my patronage. I just bought 5lbs of porkchops for $11 and then walked and got them from 2 blocks away. SHOPPING PERFECTED. Look for yourself... utilize the search feature. OMG!!! The only downside is that you have to signup and it takes nearly 15... 20 seconds maaaan! Groupon really should take my created tagline "Shopping Perfected" and send me some Groupon Money or a gift certificate. 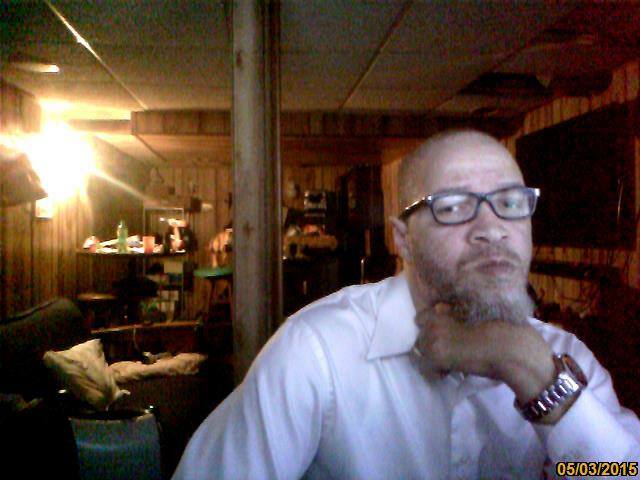 Husla3x (supergenius) Please click a share button, its hard to get famous if know on knows ya. #wheniwasyourage Best twitter tweet this week.